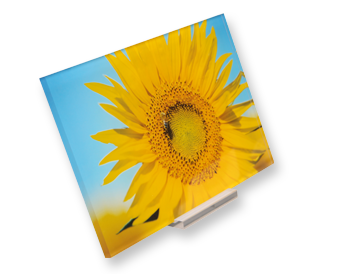 Photo desktop stand with vibrant colours and impressive depth effect! 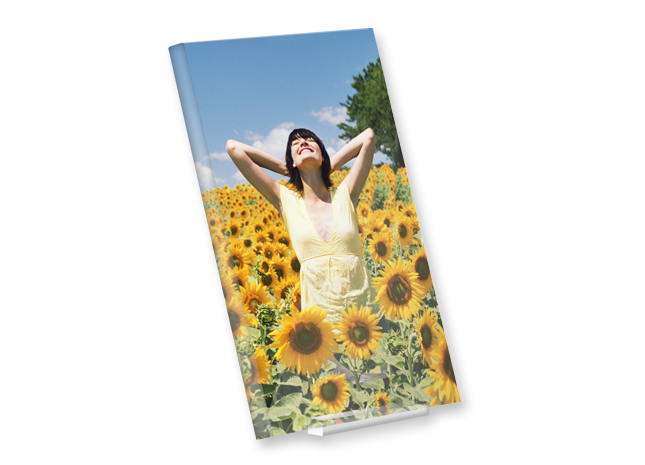 Your picture will be exposed on real photographic paper in the best quality and colour brilliance and mounted directly behind the acrylic sheet. 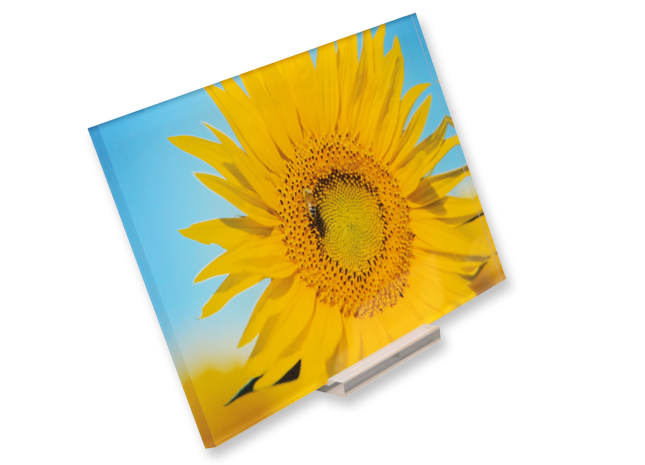 The acrylic glass will give your picture more brilliance and greater depth. Print your favourite picture in three easy steps with great effect. Fotoinsight also offers text tools and optional design templates. 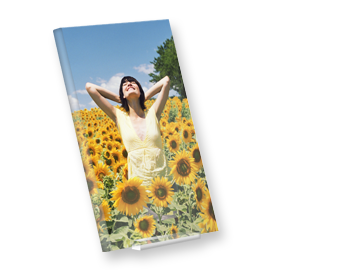 The desktop acrylic stand can be positioned freely as a portrait or landscape frame. The translucent material creates brilliant shine. The polished edges enhance the effect of depth and turn your photos into an impressive sight from the side too!